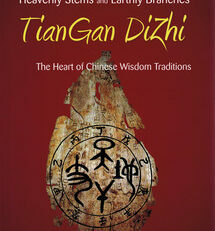 This updated and revised series from the Shanghai College of TCM features side-by-side English and Chinese text, and is thus particularly helpful to the English reader wishing to acquire skills in reading the traditional Chinese, as well as for the non-native English speaker wishing to convey principles and concepts the more familiar Chinese language. 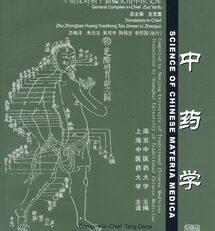 This series includes 14 texts covering the full range of TCM healing techniques, from acumoxa therapy to tuina. 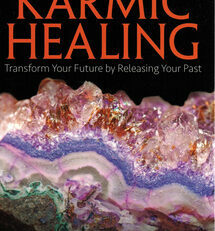 This volume begins by offering a general introduction to meridians and acupoints. 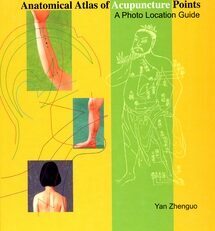 This section discusses the composition and distribution of the meridian system, classification and functions of acupoints, special acupoints, and methods for locating acupoints, and presents the application of the theory of meridians and acupoints. Specific discussions of the meridians and acupoints follow, covering the twelve meridians, eight extraordinary vessels, and extraordinary acupoints. Each discussion includes the point location and indication, the pinyin and Chinese characters, and diagrams for clarity. 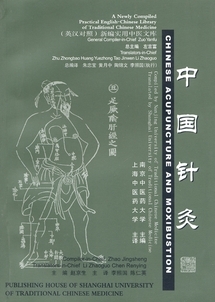 The third section covers manipulation methods, including needling, moxibustion, and cupping. This is followed by a section covering aspects of treatment including examination and syndrome differentiation, therapeutic principles, and selection and compatibility of acupoints. 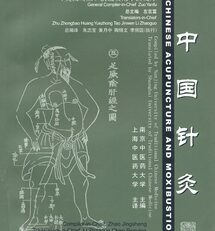 Also discussed are the main factors affecting the curative effects of acupuncture and moxibustion. 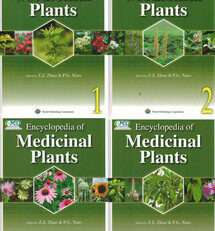 The final section offers specific discussions of treatment, presented by types of disease. Topics include infectious diseases, diseases of the respiratory system, diseases of the blood system, endocrine and metabolic diseases, neural and mental diseases, gynecological diseases, and pediatric diseases.